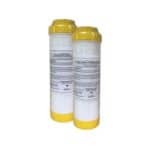 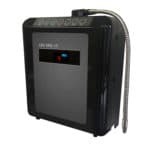 Turn your tap water into antioxidant alkaline water! 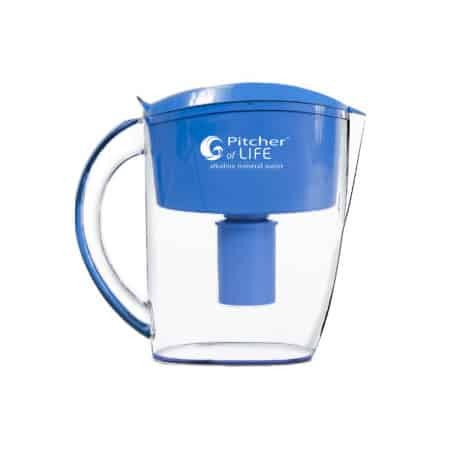 The Pitcher of LIFE filters harmful toxins like chlorine, and then adds beneficial alkaline minerals and age fighting antioxidant potential to water. 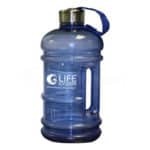 Alkaline water from the Pitcher of LIFE is better than the bottled alkaline water you buy in stores because most store-bought alkaline water doesn’t have any antioxidant benefits. 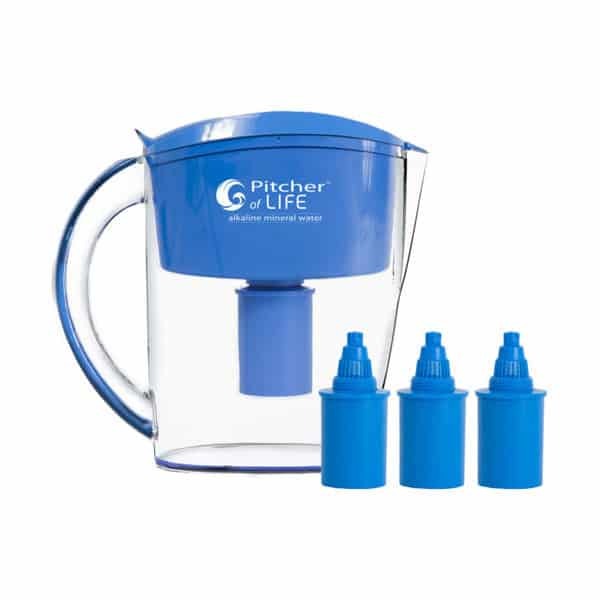 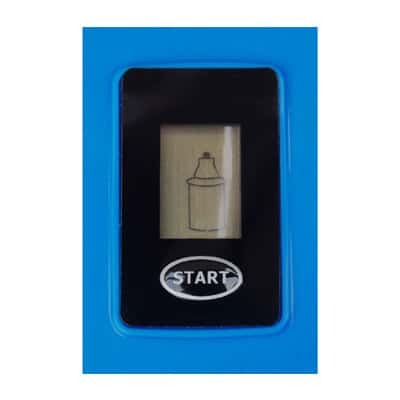 The alkalizing filter in the Pitcher of LIFE gives you two months of healthy water between filter changes.